California Custom Fruits and Flavors is a leading supplier of processed fruit bases, otherwise known as fruit preparations or preps, for cultured dairy yogurt. It is the category that our company was founded on, and is still the largest category by volume that we supply. All of our yogurt fruit bases are custom formulated to meet a particular specification, as desired by the customer. They usually contain a combination of ingredients including fruit, sweetener, stabilizer, natural flavor, and natural color. We attribute our success in supplying both national brands and private labels alike, to long-standing applications experience. 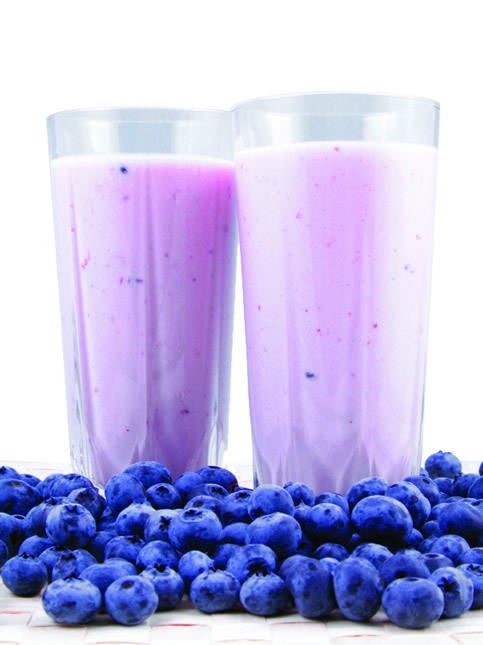 That is, we have vast technical knowledge of the various types of yogurt offered in the market. From fruit on the bottom to blended style, from non-fat to low fat, and also drinkable, tube, and whipped yogurts. Maintaining fruit integrity is of great importance to many of our customers. We achieve this through the latest technology available. However, chopped or pureed fruit offerings can easily be provided. Although various fruits make up the majority of yogurt flavors out in the market, California Custom Fruits and Flavors supplies chocolate, caramel, coffee, vegetable, and other non-fruit choices. From cost-effective to premium, our product development staff can custom formulate to any level of quality that is desired. In addition, we supply fruit preps for cream cheese and cottage cheese. Over the years, the cultured category has seen more and more non-dairy yogurts in the market, including soy, almond, coconut, and cashew. We are technically experienced with all of these and have flavor expertise that helps to mask the undesirable flavor characteristics associated with some non-dairy yogurts. We offer a full array of packaging including, but not limited to, 5 gallon bag-in-box, 55 gallon drums, and 200 gallon reusable stainless steel tote bins.